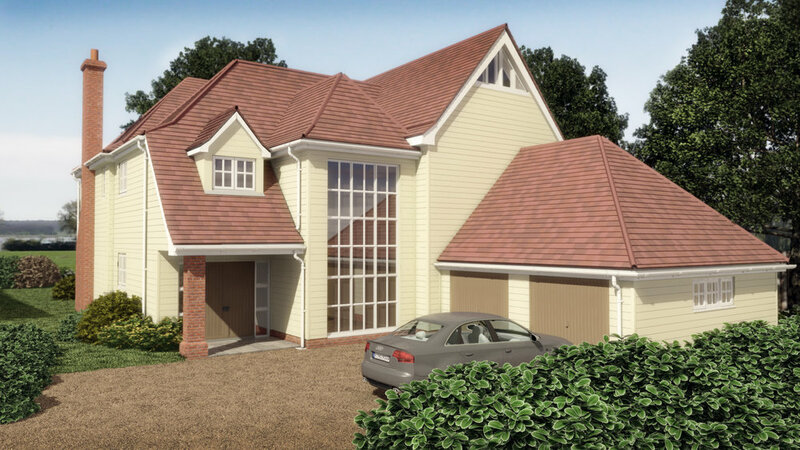 A development of two detached properties, designed in a “New England” style. The properties have a varied form, creating well proportioned dwellings, orientated to maximise the views over the River Deben beyond. The external materials of clay tiles, timber boarding and brickwork have been carefully chosen to enhance the “New England” style.